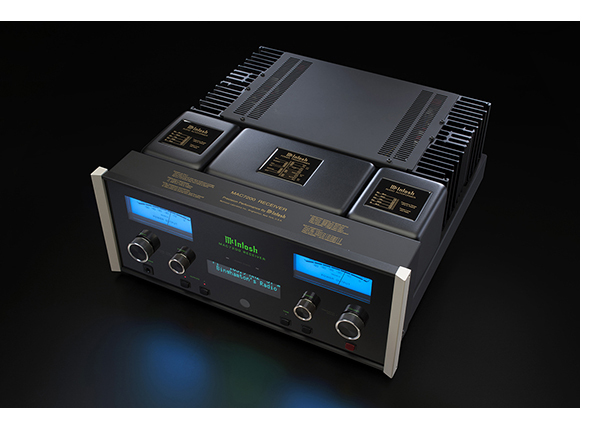 McIntosh is proud to announce the MAC7200 Receiver. The MAC7200 Receiver builds upon the MA7200 Integrated Amplifier by adding a built-in AM/FM Tuner. 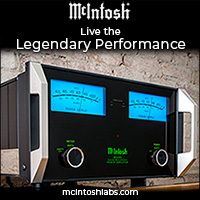 McIntosh has been making tuners since the 1950s and they are one of our hallmarks, with the groundbreaking MR78 model from 1972 considered an all-time classic in the audio industry. 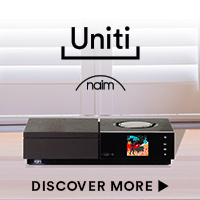 The built-in AM/FM tuner in the MAC7200 Receiver comes from that same illustrious line of McIntosh tuners and will pick up radio stations with unparalleled clarity and a realism that is free from noise and distortion. Its advanced signal quality monitor can display the multipath and noise levels of the incoming RF signal to help fine tune antenna placement for optimal reception. 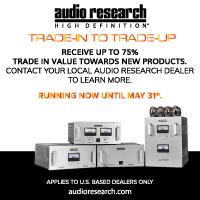 Dedicated PRESET and TUNING knobs enable easy radio operation. The FM tuner includes Radio Data System (RDS) support, allowing it to display optional information sent by radio stations such as the station’s name and call letters as well as the name of the artist and song being played. It features 20 presets for each radio band as well as a remote AM antenna. 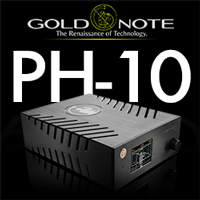 The MAC7200 is available worldwide. Suggested retail price MAC7200 (VAT, shipping and any customs duties related to current standards of individual countries are excluded): $7,000 USD. Next News Item: New and Improved Speakers from Eggleston! Burning Amp 2018 on the Horizon! New and Improved Speakers from Eggleston!